The Canada Council for the Arts recently announced Peggy Baker as the recipient of the 2010 Walter Carsen Prize for Excellence in the Performing Arts. The $50,000 award recognizes artistic excellence and career achievement for Canadian artists who have spent the majority of their careers in Canada. Baker, originally from Edmonton, Alberta, was a founding member of Toronto's Dancemakers in 1974. 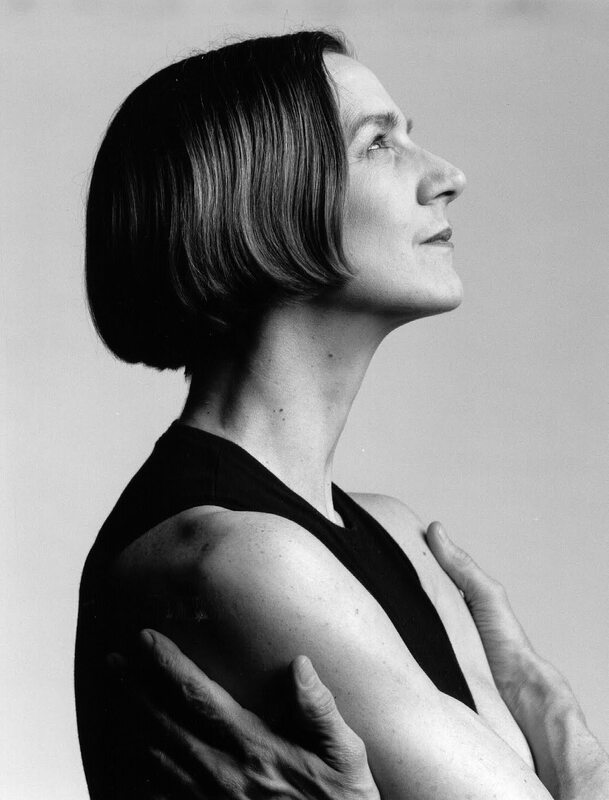 She has danced internationally with Lar Lubovitch, Mikhail Baryshnikov, Mark Morris, Paul-André Fortier and Doug Varone and in 1990 began Peggy Baker Dance Projects to support her own work and collaborations. Artist-in-Residence at Canada’s National Ballet School since 1992, Baker frequently teaches abroad at Universities and professional training programs. Throughout her career she has been honoured with the Governor General’s Performing Arts Award, the Order of Canada, the Order of Ontario, an honorary doctorate from the University of Calgary, and five Dora Mavor Moore Awards. Most recently, Baker presented Aleatoria, a series of duets from her solo works, at Toronto’s Nuit Blanche.